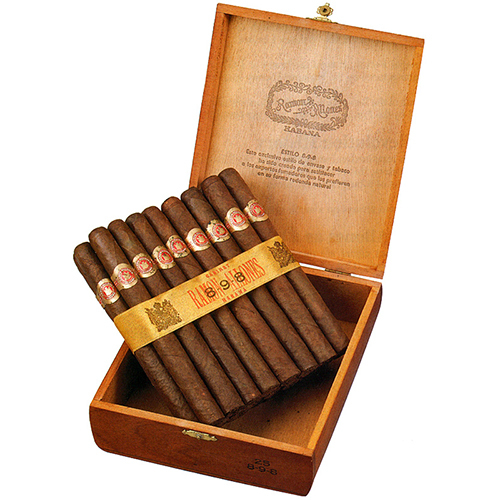 Don Jaime Partagas sailed from Spain to Cuba in 1927 and manufactured cigars on the island until he founded the cigar brand that bears his name in 1845. 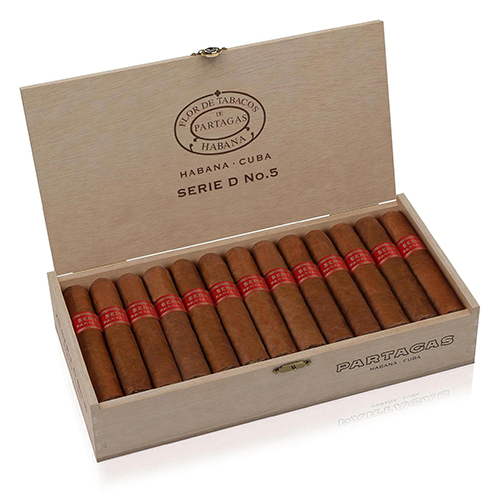 Some of the greatest chapters of Partagas history were written by Ramón Cifuentes at the end of the century, prior to nationalization, earning a mention, by name in Evelyn Waugh’s 1945 work, Brideshead Revisited. 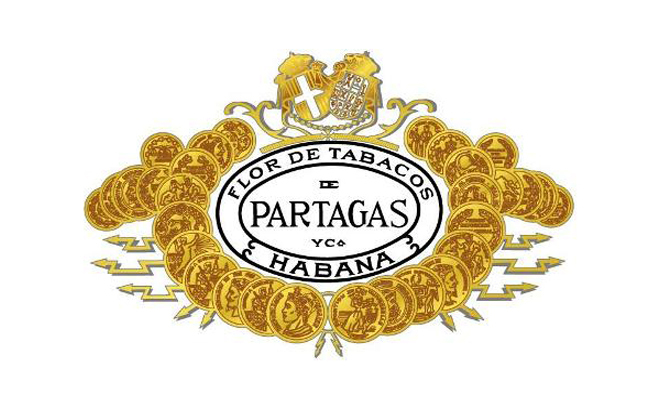 Partagas cigars won gold medals in three international expositions between 1867 and 1884. 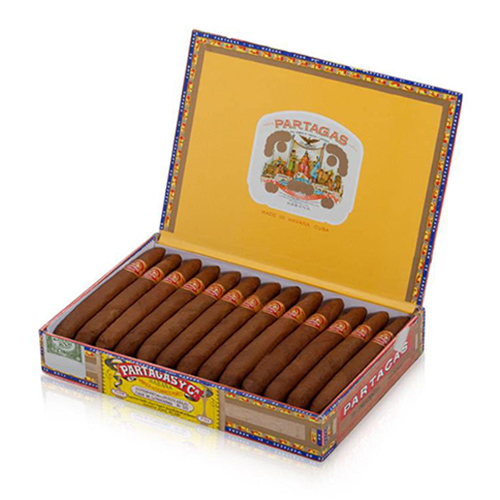 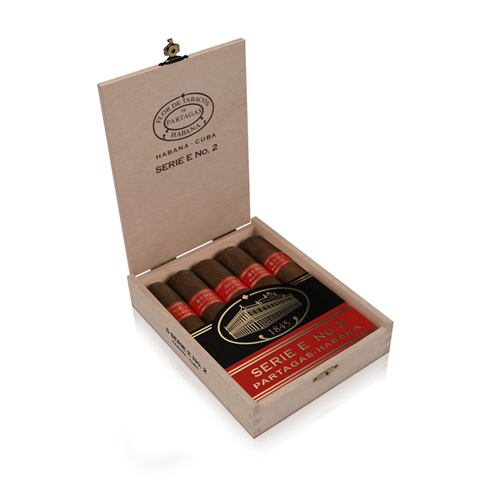 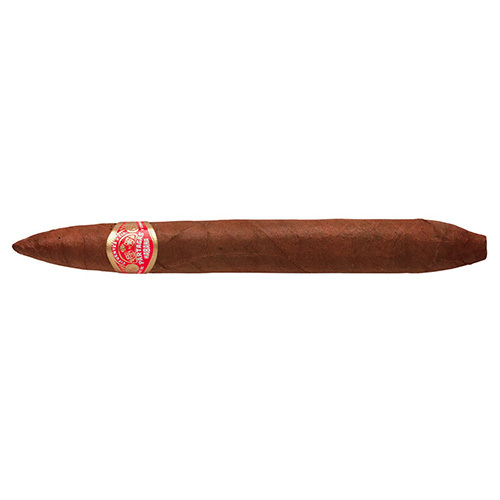 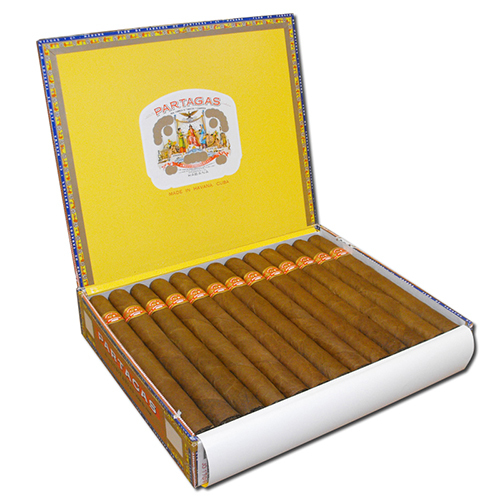 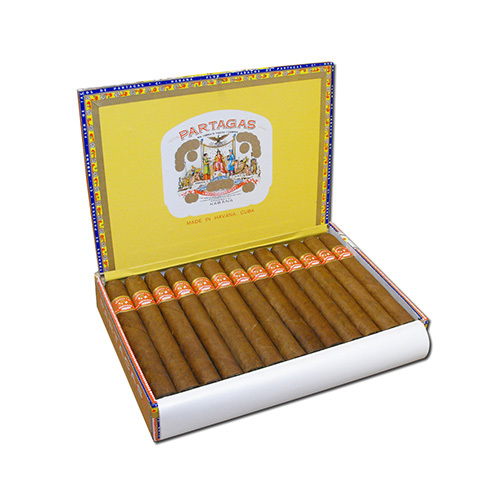 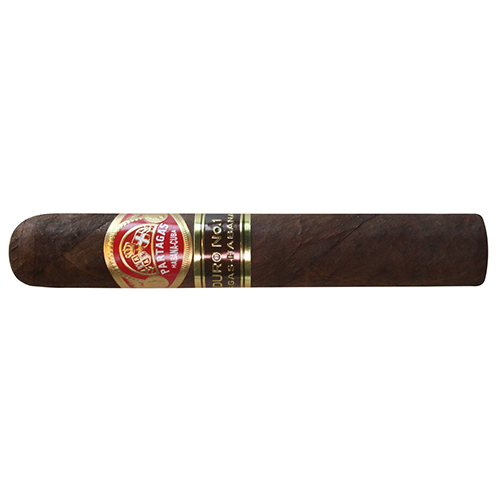 There is mistaking the strong, intense flavour of this line, still produced in the Partagas factory, renamed Fernando Perez after nationalization. 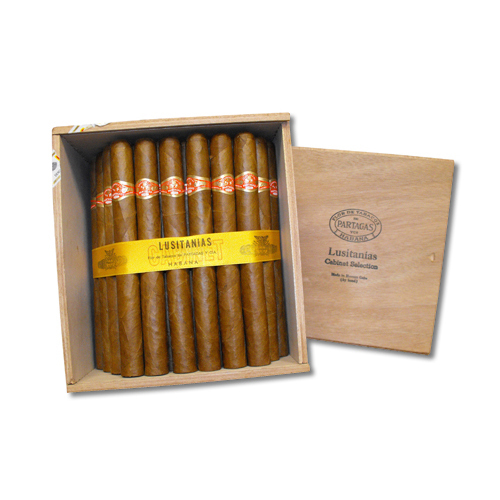 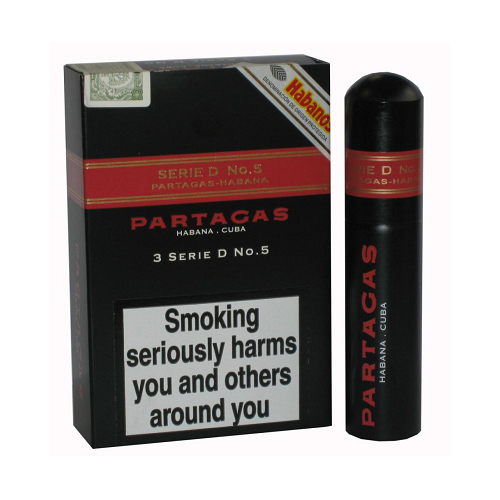 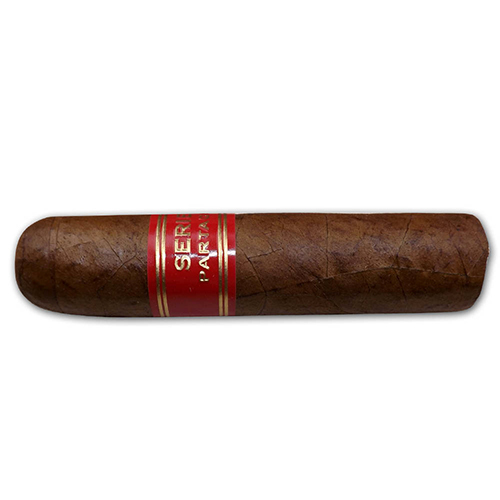 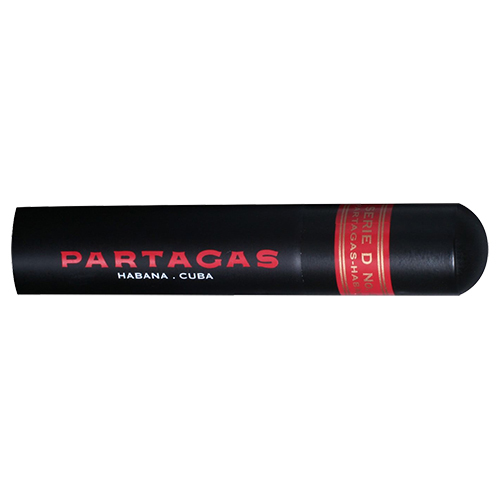 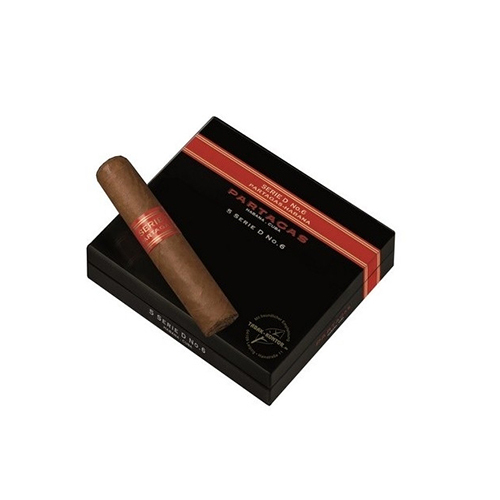 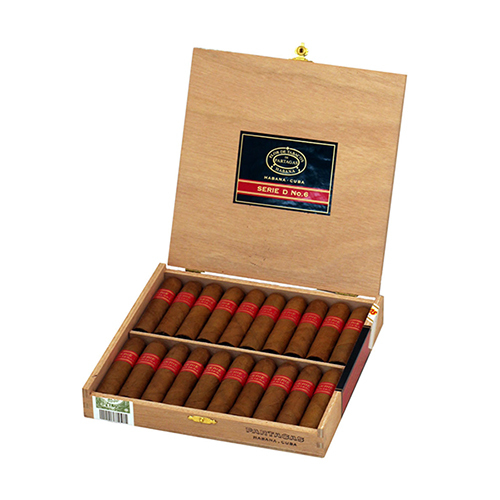 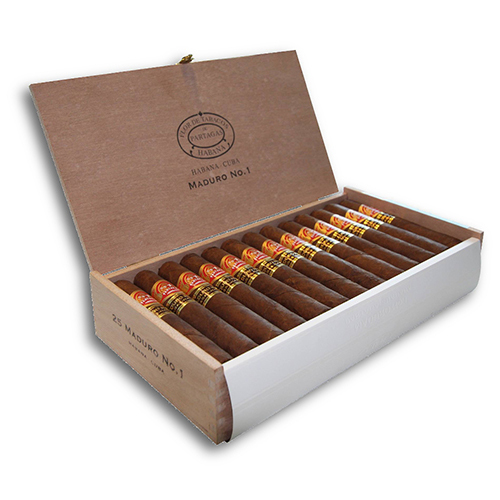 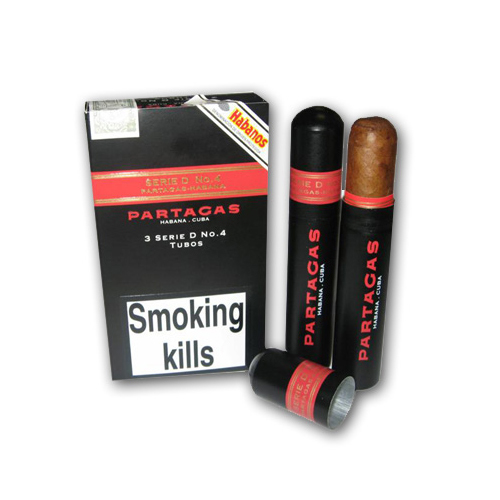 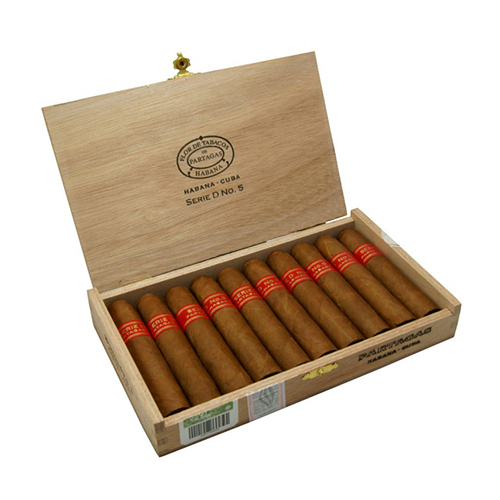 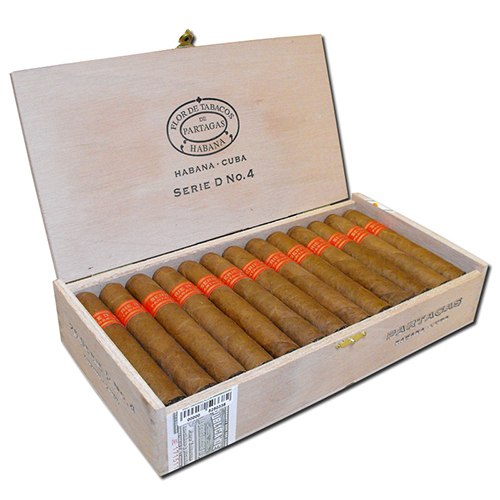 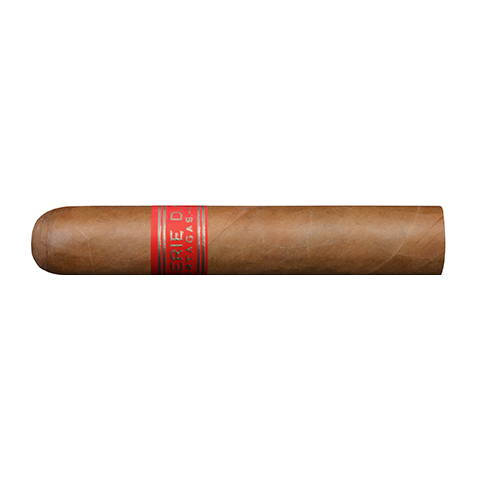 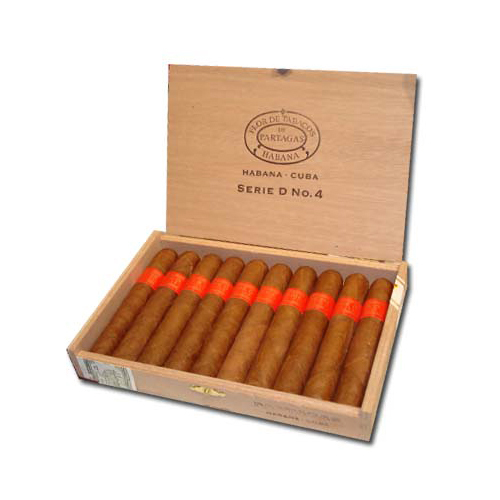 The range is vast and it would be hard for a smoker not to find a Partagas which fits well in terms of size and shape. 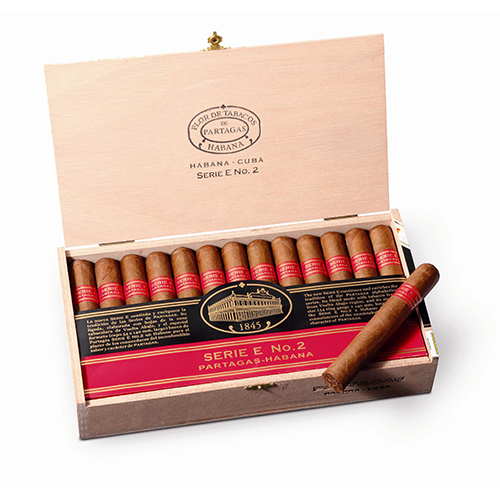 The 8-9-8 selections vary greatly in size and strength.